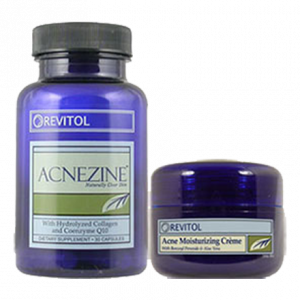 Uneven skin, blemishes, and all those irregularities have now found a solution in Revitol Skin Brightener. It is enriched with all-natural components such as Grapefruit Extract, Shea Butter, Vitamin A and Evening Primrose oil that provides long-lasting results. These ingredients open up the pores and effectively brightens the skin areas that are susceptible to the signs of aging. 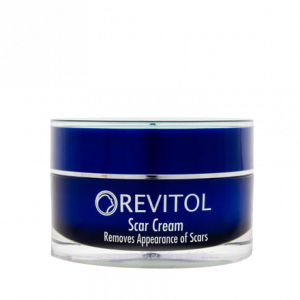 Skin Brightener by Revitol even helps you in getting rid of all types of skin abnormalities such as dull/discolored skin due to aging, skin damage, blemishes, and by making it look decades younger. The blend of natural ingredients and herbal plant extracts works together to deeply moisturize and rejuvenate the skin. It is an all-natural product that corrects all types of skin discoloration. Reduces age spots, dark pigments, and uneven skin. Naturally moisturizes and nourishes skin with their healing properties. Free from hydroquinone, alcohol, paraben and other chemical ingredients. Starts showing results in just 4 weeks. Least likely to cause any side effects. Vitamins are natural anti-oxidants and protect the skin against sun damage. The cream also protects further damage to dark skin pigments which causes blotchiness and uneven skin tone. The other natural ingredients in Revitol Skin Brightener help clear away the dead skin cells and even helps in diminishing the wrinkles. Revitol Skin Brightener is a powerful skin whitening formula that along with brightening the skin helps make it glow and stay wrinkle free. Skin often gets afflicted with dark spots and dullness. A number of factors can lead to this, some internal (aging) and some external (environmental). Hyper pigmentation and uneven skin can also be spotted. In addition to this, dryness can cause a dull looking skin. Skin brighteners lighten up the dark patches and make it even by removing all the unwanted liabilities to initiate a healthy skin renewal combined with moisturization to keep skin intact and glowing. 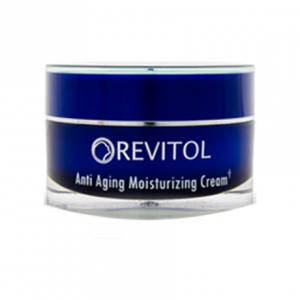 Revitol Skin Brightener Cream is laden with some effective ingredients making it one of the best brightening product in the market. 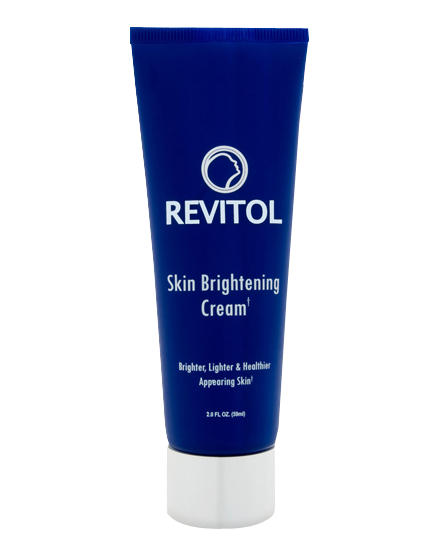 Revitol Skin Brightener cream is really good. It makes skin even and fades the discolorations that appear on our skin with time. I am saying so as I have experienced the goodness of this product. Please go and buy it, you will fall in love with it as I do. 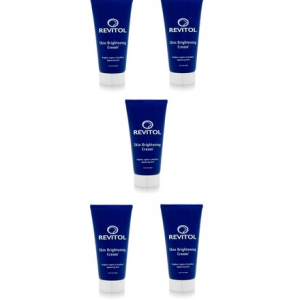 I’ve tried what feels like HUNDREDS of different skin brighteners and none of them worked as well as Revitol. It helped me get my smooth even complexion back before I was even done with the first month and by the end of the third I felt like I had a completely new look. For as well as Revitol worked for me, I would expect a much higher price tag. But I’ve noticed that Revitol products are always effective and seldomly too expensive. The same is true for their Skin Brightener. It has definitely helped me get rid of some of my more stubborn blemishes all over my body. Sun spots, freckles, even some of my smaller moles were no match for Revitol. I’m 50 years old and have lived in Miami my whole life. I’ve been a beach bum and over the years have accumulated a few dozen dark sun spots on my hands and face. 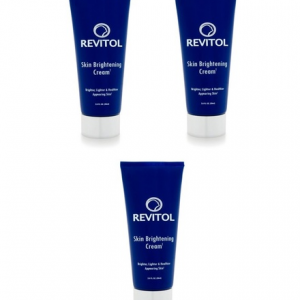 Revitol skin brightener has completely changed the way my complexion looks. It’s so much more smooth and even, I can barely notice any blemishes that I had there before. 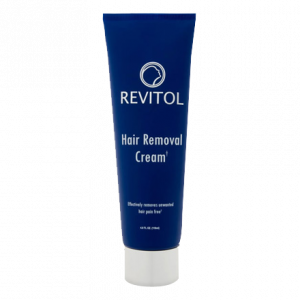 I was a little worried at first due to my sensitive skin, but I haven’t felt any discomfort in the 3 weeks I’ve been using Revitol. Definitely glad I stumbled upon this cosmetic gold! I have been using Revitol Skin Brightener for about 2 months and see a very visable difference in my skin. The dark spots on my skin has all disappeared and the skin tone is about 70% better. I am most pleased with the results.